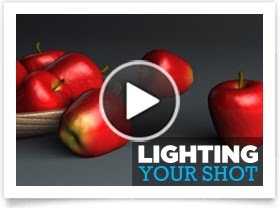 Lighting plays an important role in the overall filmmaking process. Lighting helps to tell a story, evoke an emotion, and capture that moment in time. If you seek proof of the value of lighting — just check out our recent (and inspirational) Showcase.